What Makes Parkside Health & Wellness Different? Our goal is to help patients achieve their health goals and get out of pain fast, using natural methods. 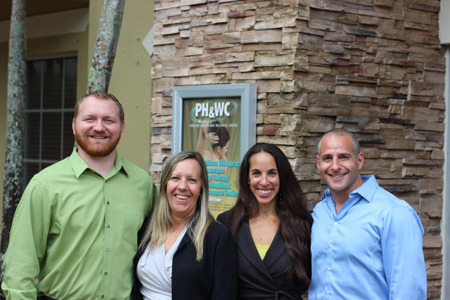 We’re a team of Parkland chiropractors, massage therapists and acupuncturists who take a unique, holistic approach to achieving patient health. Many patients come to us with aches and pains, car accident injuries, attention disorders, migraines, chronic pain and more. Rather than just treating their symptoms, we use natural and gentle methods to treat the whole patient. Patients love our massage therapy, gentle, crackless chiropractic approach, class IV laser, Asyra technology, and wellness-focused acupuncture techniques. From infants and children, to pregnant moms, athletes and the elderly, these natural treatments can help patients achieve optimal health. 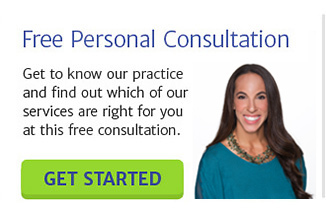 We would love to help you move toward better health – starting now! 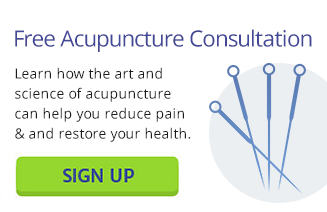 Through chiropractic, massage therapy or acupuncture, we will find the treatment that is best for you. Ready to get started? 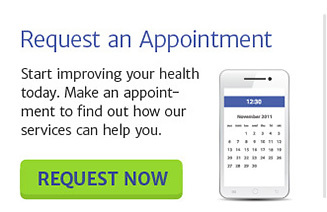 Contact us today at (954) 340-7545.